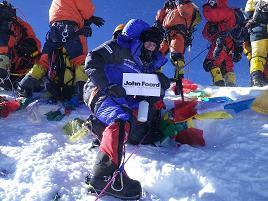 Posted on May 24, 2012, in Everest 2012, Videos. Bookmark the permalink. 67 Comments. Very nice account Grunto! 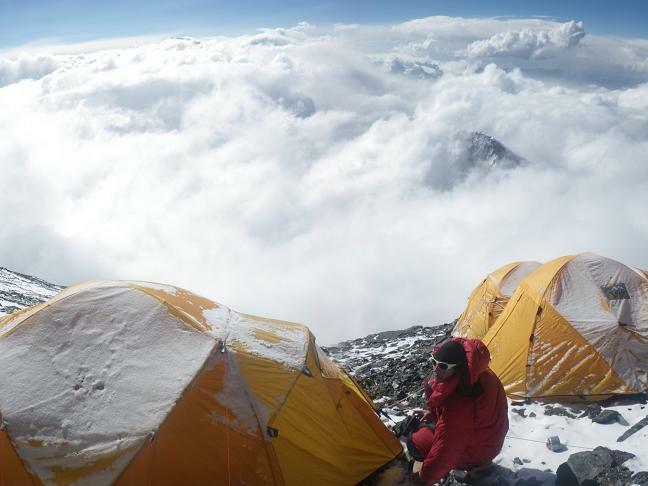 Your shenanigans on the descent reminds me of your total stupor after returning to our camp/tent at Elbrus. Good thing you got your act together. So next time, Everest kanghsung Face solo in winter sans oxygen, ya? hahaha – see ya soon. 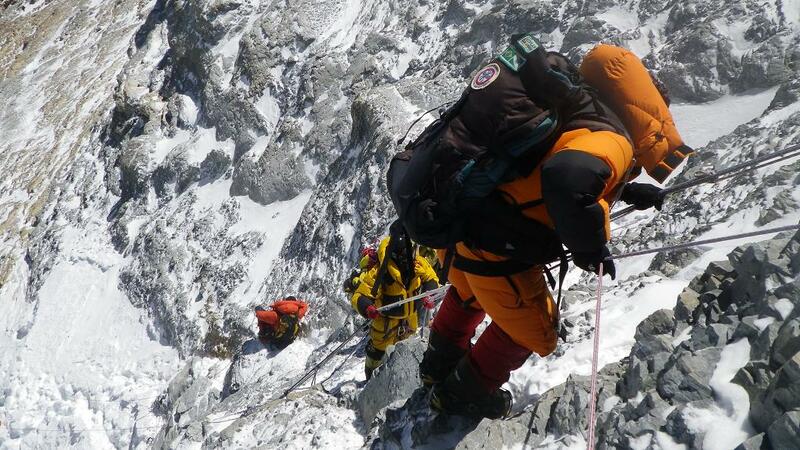 BTW- you are bang on right about how Everest amplifies everything. Climbing mountains isn’t exactly character building despite what education experts think. It merely amplifies what you already have. Seemingly petty and selfish people become more so on Everest, while the team players often have a grander stage when they do act and behave. It’s what you choose to do after you come home. For some, they choose not to learn or improve. This can be seen from the many supposedly top-class adventurers who are actuall a****s to deal with on and off the mountains. Fabulous pics. Great story – inspiring, funny, emotional. Stephanie did extremely well to only give you what for when she did! Getting through last year was already massive … I wouldn’t blame her if she makes you do the dishes for the next 5 years! Really great report mate, awesome achievement and doubly good that you’re down in one piece. Look forward to seeing you next time you’re home. 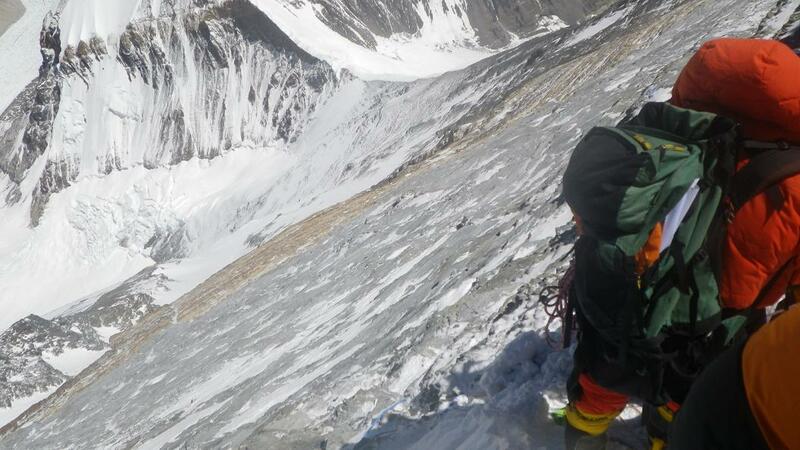 Hej there, This is possibly my favourite of your blogs so far for the honest account of your thoughts on the deaths on Everest around the dates of your summit. My thoughts are with the families of all the lost ones and the pain and suffering they’re going through. your blogs were all excellent but this is best, how pwersonal, one can almost feel the reality of the final push and the descent. Once again well done, congratulation and maybe see you in Kathmandu. Thank you also fo being so helpful to Margaret. An outstanding job and a great account. Well done. It’s yours for the rest of your life. 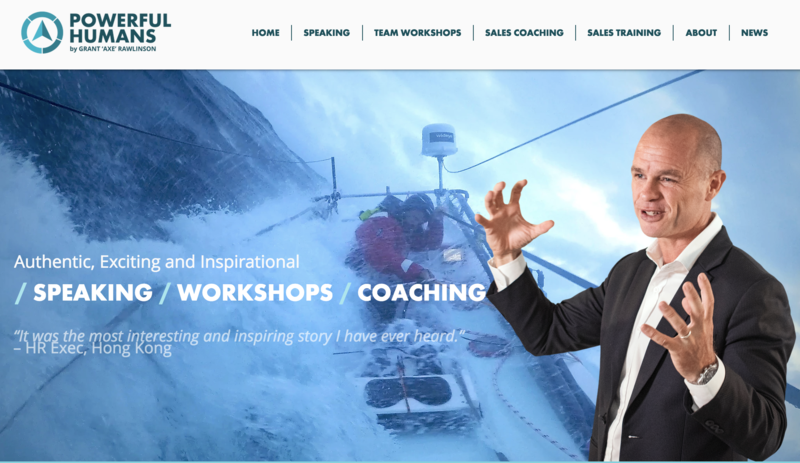 I totally agree with the previous comments….one of the best accounts of an Everest summit I’ve read (and I’ve read plenty over the years!). Riveting reading. 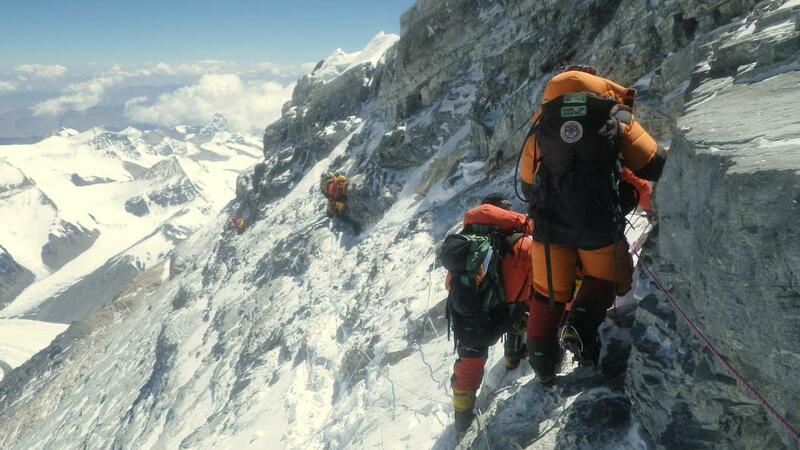 Also, your photos are spectacular….especially for those of us who will never be on Everest. Congratulations on your summit and safe climb down. I admire Stephanie as well, for being so strong and keeping her fears to herself while you worked to accomplish this goal. All the best to you both. thanks Axe – awesome stuff…being looking forward to seeing the pics and the vids are great…never heard you so coherent as on the summit vid. safe trip back to Sing. That’s possibly one of the most captivating things i’ve ever read. 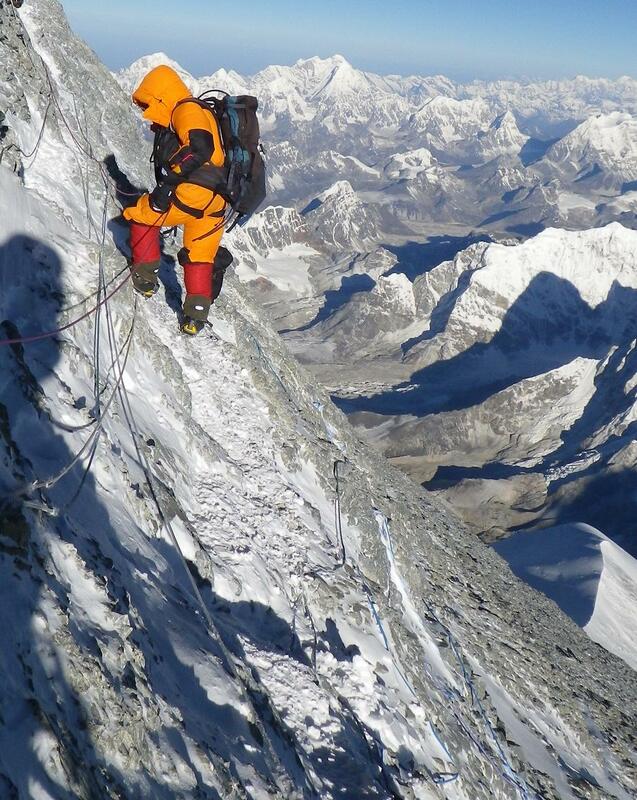 My best friend is climbing on the North side with Jamie McGuiness this very minute, last i heard they are at Camp 2 (7650m). I’ve been reading tonnes of blogs / despatches trying to get an insight into what climbing that monster is like, but your account of your summit and descent was so incredibly detailed it really helped me to understand just how easily all your careful planning and years of training can go straight out the window when a tiny mistake is made (camp stove? :P) or a slow climber slows your pace… or mother nature just decides to punch you in the face for no apparant reason. Your respect for fallen climbers and the mountain itself speaks volumes about your own character. I only wish i’d started reading your blog earlier. Take care and best of luck with whichever challenge you undertake next. Thanks Axe, what a beautifully written account. I have everyone in the office reading your account as well. Safe trip home to your lovely understanding wife. Gripping and compelling…what an awesome writeup and terrific pictures. Of course, now we are all searching the web to find out which climbers have whiny voices and/or teddy bears on their backpacks! 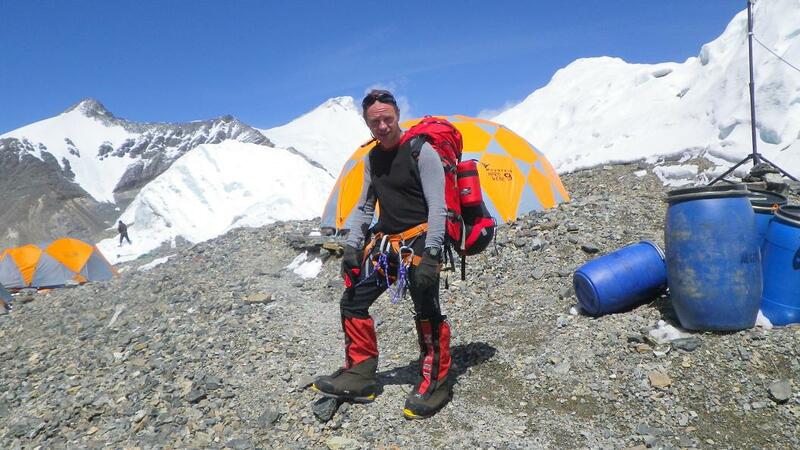 My friend, I can’t tell you how relieved I am that you’re alive and able to tell your story and that your obsession with Everest didn’t kill you. I’ve always had a lot of confidence in your ability and your drive, but there are many things you have no control over, such as the effect the altitude will have on you, the weather, equipment failure, accidents, or sadly, people who should not be there, in your way, preventing you from descending. You stood on top of Everest and no one can take that away from you, but I’m happy to know that you’re going to look for other mountains to climb. Mate your blog and account of this experience are amazing, I’m all choked up at work. The last few paragraphs put the whole journey over the last 2 years into pespective. Inspired write-up Grant. Well done! Awesome Axe – simply Awesome…I look forward to catching up upon your safe return to Singapore mate. i’d been looking forward to reading this post and it was even better than expected. amazing, emotional stuff. have turned it into a yarn in the paper, I hope that’s ok, will send you a copy. 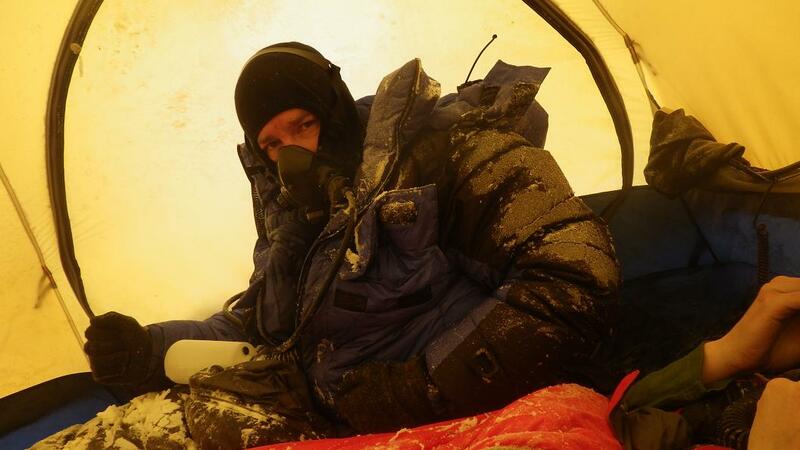 Hi Grant, great photos of Everest and good reading.Will be watching your space but you have a good rest now! Will be donating yo the Taranaki rescue search. You have earned it! All the best, well done. Mica. amazing story. It’s been a pleasure following. Congratulations on realizing your goal. From the photos it’s quite hard to visualise the summit itself. Is it flat? Is it pointed? What area does it cover? About the size of an average dunny or a bit more? Hi colin, the actual summit is I guess about the size of a small table. its like a ridge. I will try and find a photo of it to give you some idea. Hard to remember exactly what it looks like. Really interesting story. 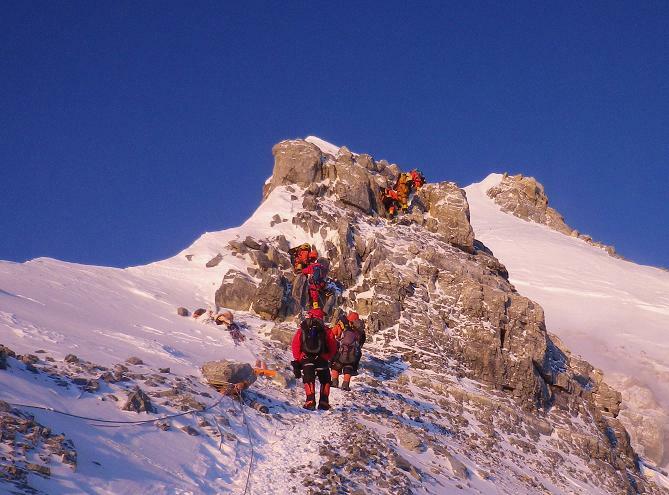 Pity about the useless climbers you had to work around – it seems like there isn’t much room for error when you are in such an extreme environment and I can’t help but wonder how deluded these people are? What part of it being the world’s tallest mountain do they not understand? Axe, that was Pulitzer Prize-winning stuff. Absolutely great writing. Sitting here on my balcony on a warm, sunny afternoon with a cold drink, I felt chilled to the bone reading about it. That paragraph on “green boots” was worthy of a Stephen King book! Congratulations, looking forward to catching up when we come back to Singapore in a couple of months time. Hi Matty, glad you enjoyed the read! See you in Singapore soon bud! I stumbled upon your blog through TVNZ’s One News website. What an amazing experience you have shared. I couldn’t stop thinking about it last night. I teach Year 7 & 8 students who have a fascination with Everest after studying Sir Edmund Hillary, I’m looking forward to sharing your blog with them tomorrow at school. This is the best piece of writing I’ve read in a long time. The closest I will ever get to conquering Everest!! Hello Kellee! Thanks for taking the time to read the blog and I hope your kids enjoy it! You may need to ‘edit’ some of the vocabulary! If they have any questions please feel free to drop me an email ok. Cheers axe. Great piece of writing Grant. Absolutely puts the reader into the moment! You’re a great man axe-man. Great for having goals in life and continuing onwards despite set-backs along the way. You’re also a great man for thinking the way you do. My english is not adequate enough to say it neatly, but you think of others. You see the bigger picture, the pros and cons. Life is not easy and it is not simple. Everest sounds the same. But you do what you have to do. That is what makes you who you are, and people love you because of who you are. You’re honest and true, you don’t lie and people know what they get with you. Well done to you, and Stephanie and your family and friends who have all helped to make it possible. Hope to see you for a beer sometime soon. This was engrossing reading. Thank you very much. You made the experience come alive. But since you’ve been so honest, for which I’m really grateful, could you please explain something that bugs me? Er, what do you mean by that? That’s a dramatic moment anybody who’s had trouble breathing or a panic attack can identify with, even if it happens in a hospital at sea level. What’s with the part that begins in “especially”? Thanks in advance. Hello Forelle, thank you for taking the time to read my blog. The part about the lips next to mine was actually meant as a joke, sometimes my jokes are taken out of context and taken as serious when they are not. The part about the teddy bears and setting them on fire is also meant as a joke but this also unfortunately got taken too seriously, especially in the newspaper. Thanks again for reading and have a nice day. Many thanks for your answer. Haven’t read the papers — actually, I myself would have undoubtedly felt very irritated by the teddy bears. The frivolity of 50 g more would have been enough to start anybody’s imagination when waiting in those conditions — and the image of childishness in that extremely “unchildish” context can be jarring to many westerners, etc., without delving into deep psychological analysis. Yet you gave a straightforward explanation of your thoughts that seemed totally acceptable — if there’s ever a good moment to be annoyed in a queue, yours is certainly one. If you were accused of lack of empathy, well, on the contrary, they were guilty of that towards you. Your physical context is actually crystal clear — you are at extreme risk of dying in a very hostile environment. But jokes rely on another context, comprehension and complicity by the reader — and you rely on other people’s brand of machismo to share that it would be disappointing to catch a whiff of gayness in a burst of breath that you desperately need. A third layer of context, the moment of reflecting: you sounded sincere about your feelings precisely during the teddy bear situation, but I will suppose that the gayness horror came as an afterthought. Or so I hope. I’d hate to think that certain men are so terrified by gayness that they would reject help in a dramatic situation. If what I said (yes, moral disgust) doesn’t persuade you of how jarring that insinuation was, I’ll try the literary angle. Again, yours is an extremely physical situation. There I expect people to behave with the lack of nonsense of doctors, to shake bodies, give breath, cover and warm flesh, slap a terrified face, deal with vomit and spit, urgently yell dreadful information. So I was sincerely bewildered by the comment at first — then it clicked, “oooh, homophobia.” The very societal “joke” is at least out of character in an otherwise very good piece. I have been hoping to read a blog post like this since you 1st flagged your intention to climb this beast. You may have felt the support of your close firends and relatives more keenly, but i can tell you they are the tip of the iceberg, many more peorple have probably been like me, reading your updates and hoping that through you we too can experience this wonderful triumph. Congratulations and thank you for bringing us along on your journey and good luck to you in all your future adventures. Hi Sean, thanks for the nice comments bud. Hey Axe, nice story…..come home, I wanna hear more of it. Really humbling to hear how you made a couple of mistakes yet shared them with us, and just goes to show you never switch off until you’re done. I hope your team mates forgave you and I’m with Anne-Marie – you’re on dishes duty for a while mate – including at your Mum’s! Thanks a lot for this great blog. 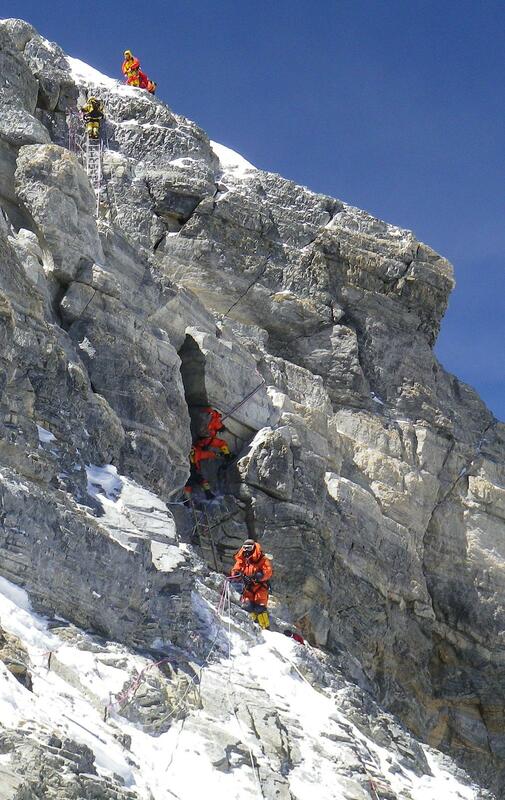 Every climber should write a summit-day-report like that! Just one question about the people climbing with bears on their backpack: Is this that bear? Thank you for sharing this with us Grant. You could make a movie out of your journey. I loved it! Mate, I have re-read this blog for several days in a row now and pinch myself each time. A truly humble read and reminds me to follow one’s dreams no matter how small or tall the hurdle. We all dream and I recall a saying ( of Annapurna-Sarah) “its how you dance in a storm”. You’ve got some moves pal! Great journey and look forward to seeing you in the flesh soon. Grant you an absolute legend, fantastic writing and account of the climb, well done mate! 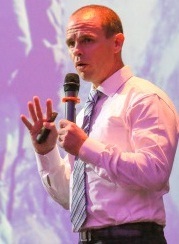 I can see you sharing your experiences in so many ways, on the speaking circuit, as a book, movie, TV documentary… who knows where this may end up taking you in the future!? I’ve been reading a lot about Everest in the Canadian news in the last week and a half as one of the women who died while you were on the mountain was Canadian. 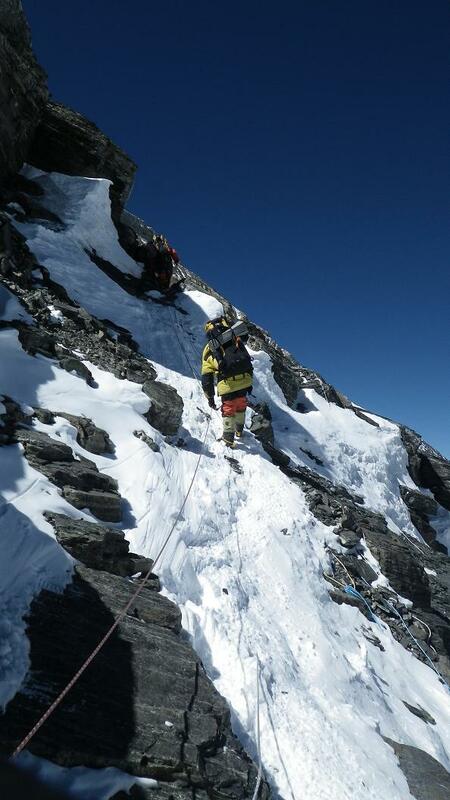 I’ve always been fascinated by Everest and realized someone likely had blogged about scaling it. I’m so glad found your blog on Google! It was fascinating to read about all the prep you did and really clarified for me that the safest people on Everest are the ones with loads of mountaineering experience. 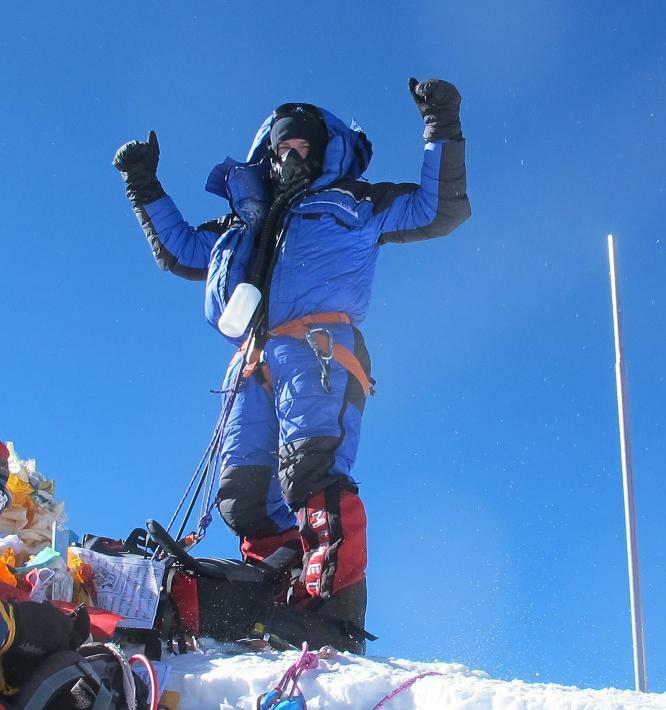 Congratulations on reaching your goal of the summit! It was wonderful to read this in almost real time. Hi Leah, thanks so much for the nice comment. 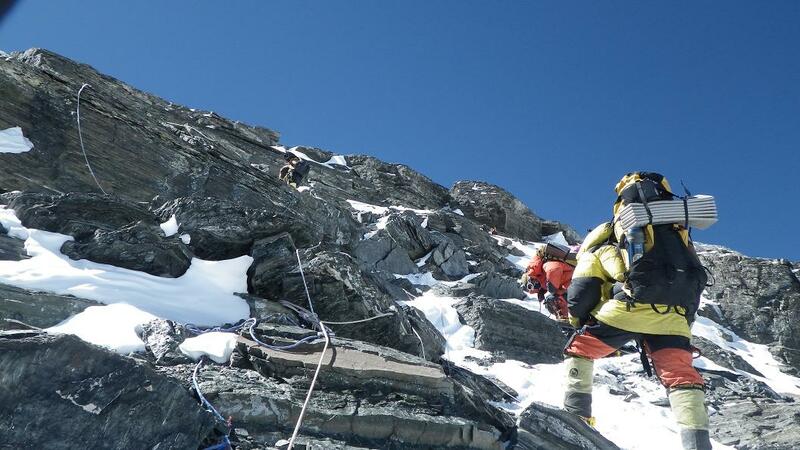 You are dead right with your comments about your comments about experience on Everest and it seems there is a growing trend to go there with less and less experience. I am glad you enjoyed it! Canada is a beautiful place and I would love to climb there also one day. Hello Inga, thank you for your lovely comment. Hi Dave – thank you for your nice comment and I am always really happy to hear that people enjoy some of my stories! What a great write up and fantastic pictures and video. Thanks for sharing.